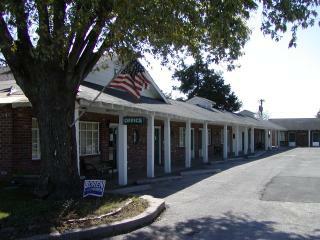 Our motel features 20 spacious rooms. We have special smoking and non smoking rooms. All our rooms have free microwave, coffeemaker and fridge. Local phone calls are free. We also offer cable TV. You also can use our free wireless internet connection.